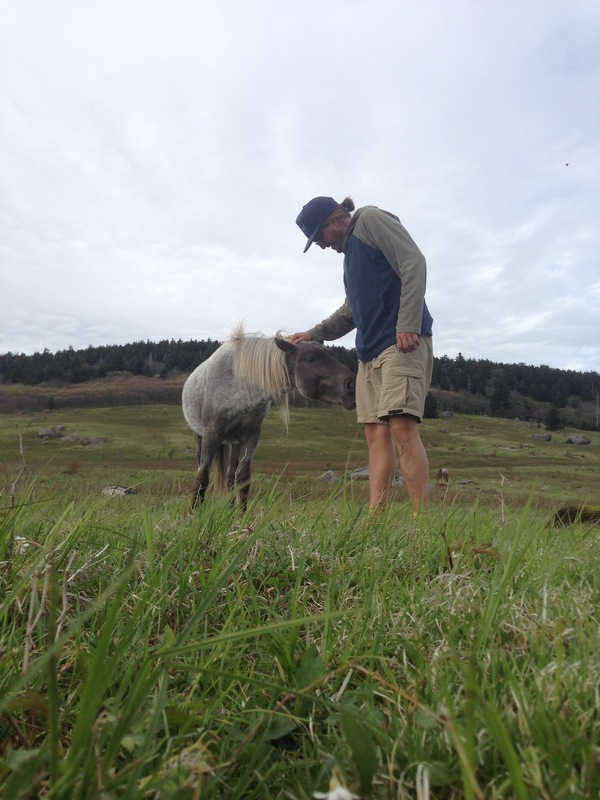 Ponies & Pizza Parties – Hike, Pizza, Repeat. 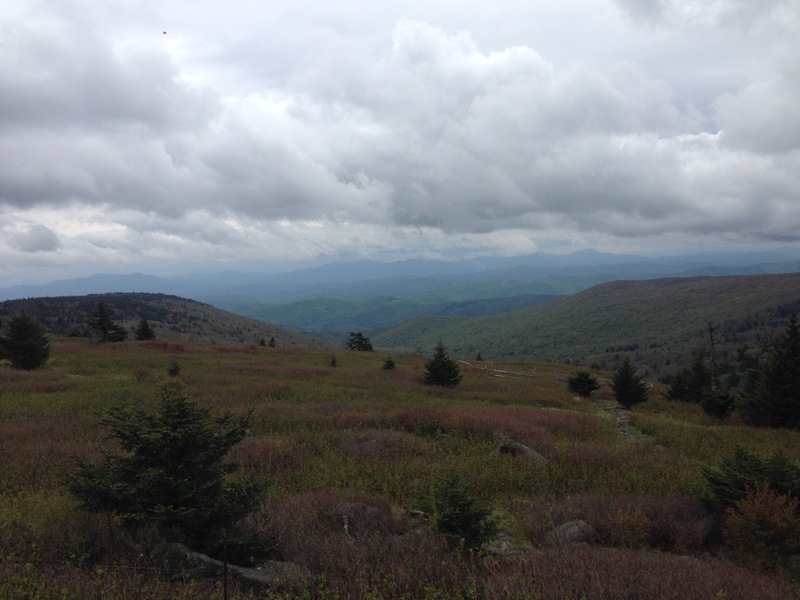 The Grayson Highlands were incredible! 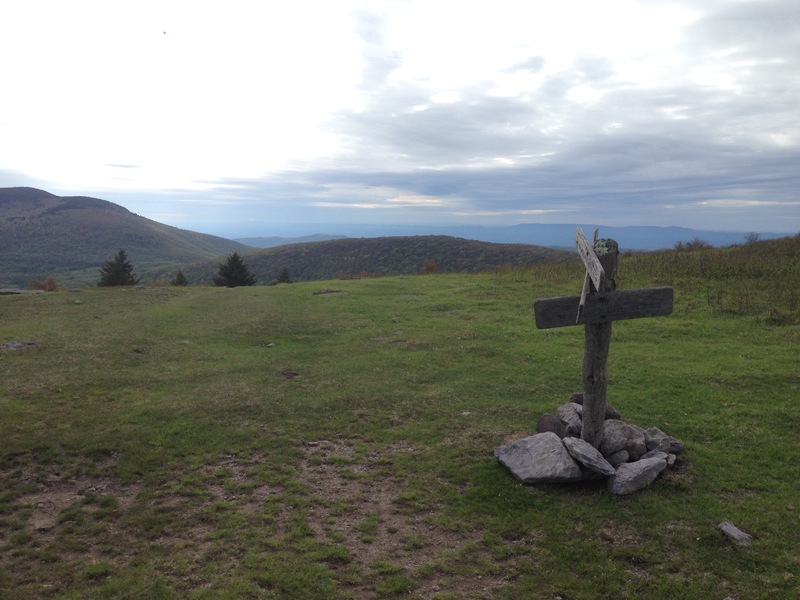 It was without a doubt one of my favorite days of hiking since starting the trail. I had heard really great things about the area, and it definitely lived up to the hype. The day that I had originally planned to hike through the park tuned out to be foggy and rainy, so I zeroed at a shelter just before the entrance to the park and waited for better weather. Luckily the weather was much better the next day, and I ended up being really glad that I hadn’t blown through the park the previous day without being able to enjoy the views. 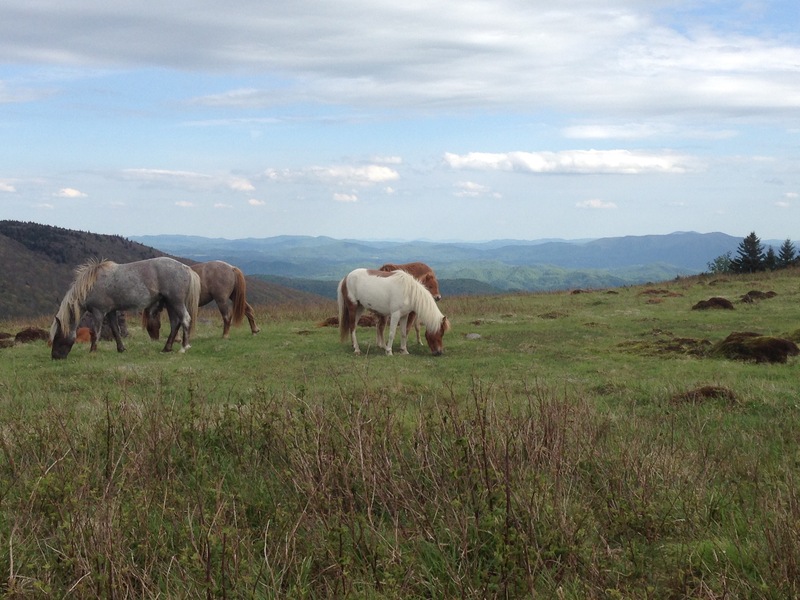 Part of what makes the Grayson Highlands so cool are the wild ponies that roam and graze in the area. 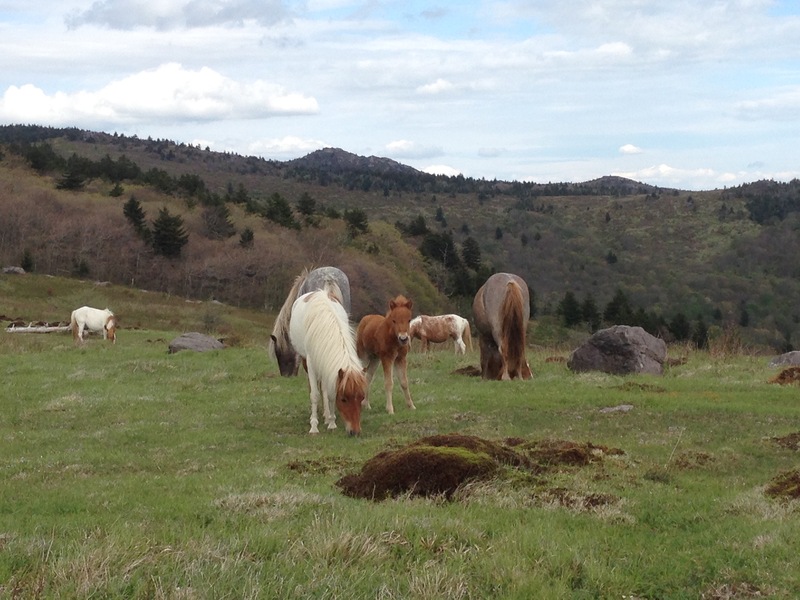 They are really cool to see, and there were even several baby horses around when I passed through. Some of them are super friendly, and even love to be pet. 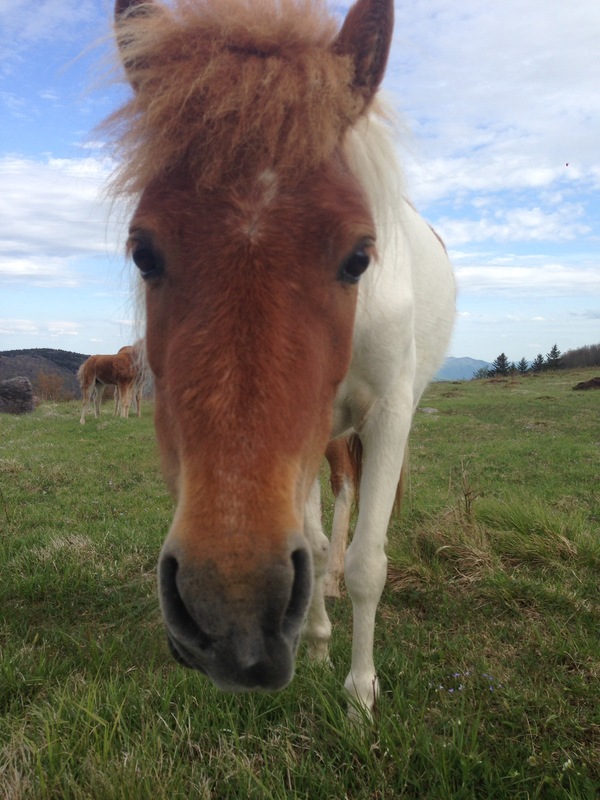 As nice as they can be, they’re known for going after hiker’s food bags. 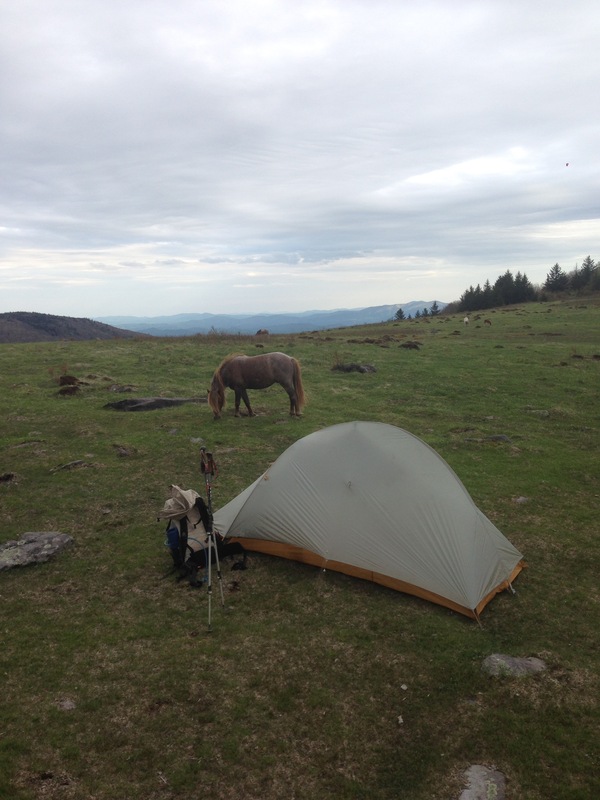 I camped on a grassy ridge on my first night in the highlands, and I was awoken around 10:00 pm by a pony who had wiggled his nose under the vestibule of my tent and was sniffing around for food. I gave him a little tap on the nose and he wandered off. I’m posting this from a motel in Marion, VA. Last night I stayed at the famous Partnership Shelter, where pizzas can be ordered to the shelter. 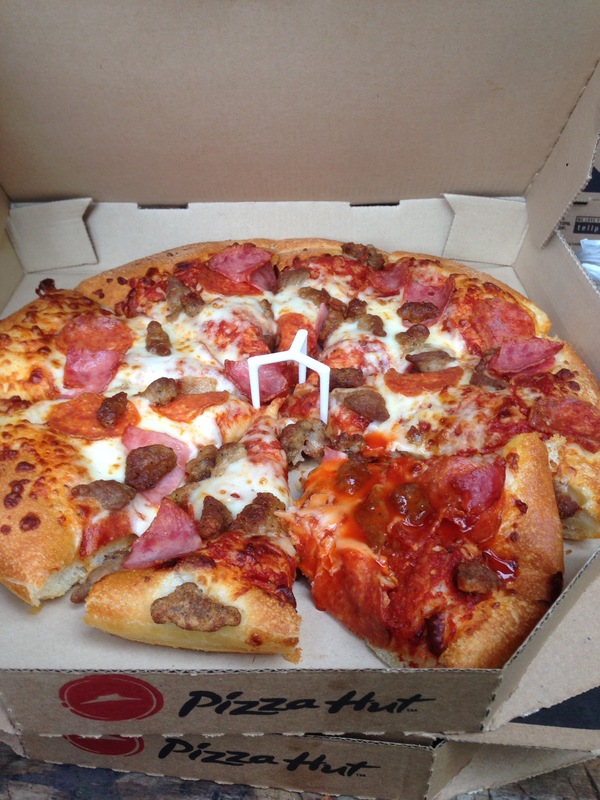 Of course I had to take advantage of that luxury…. 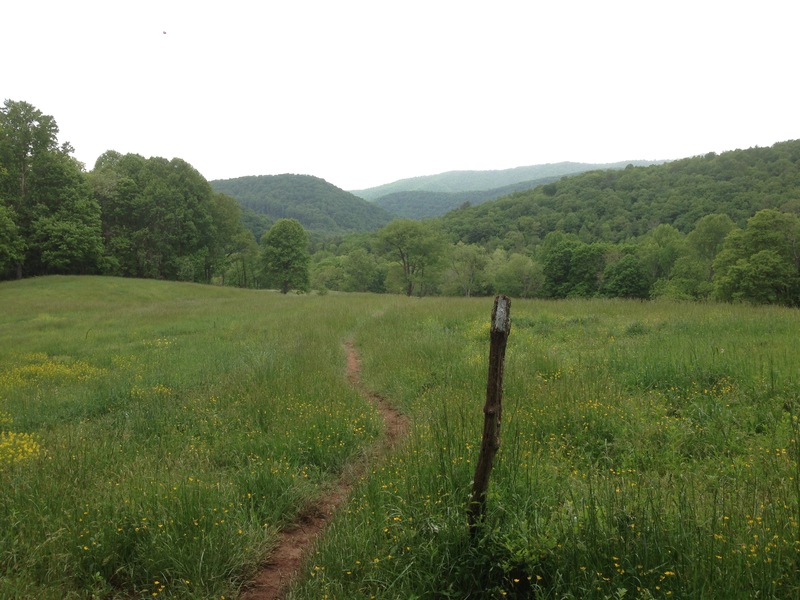 You are on one of my favorite sections of The AT. 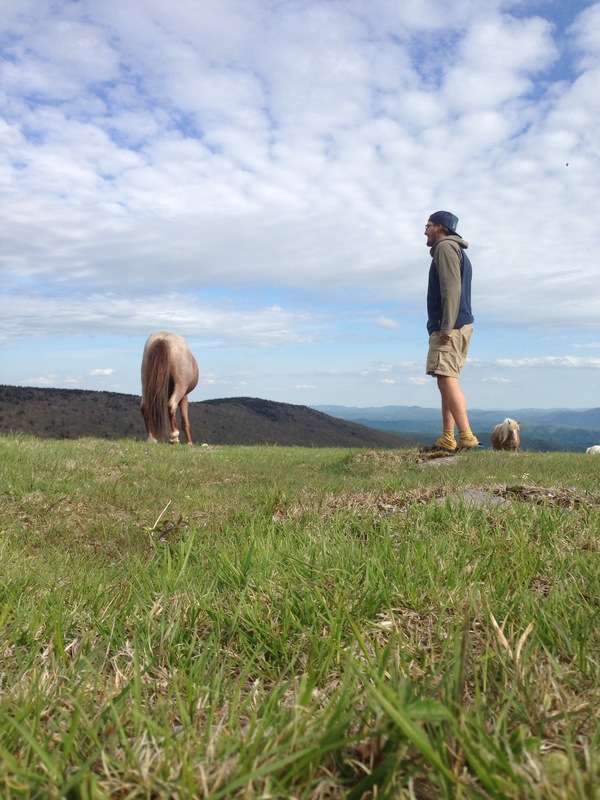 Grayson Highlands with the ponies is pure magic. Spent a night in Partnership Shelter back in the 90’s. There were still saw horses and sawdust there. Woke up to a 27 degree morning in late March. One of my best hikes ever. It is a beautiful section indeed! This was one of my two favorite days of hiking this trip. 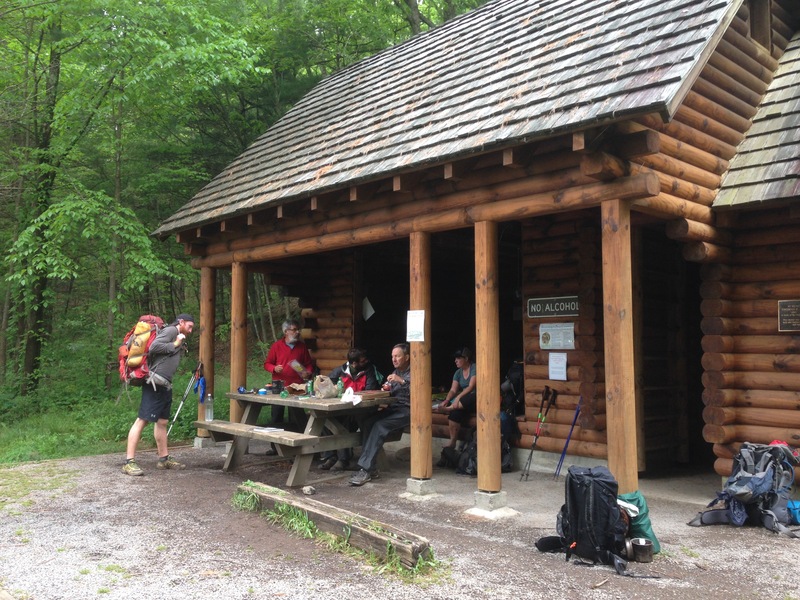 The other day was the hike just north of Newfound Gap in the Smokies. Amazing photos, Ben! I am enjoying following your experiences through each of your posts.